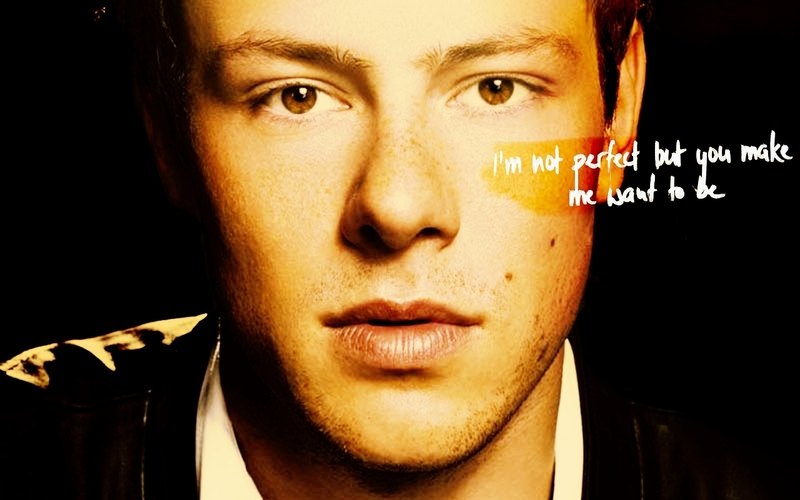 Cory. . HD Wallpaper and background images in the Cory Monteith club tagged: cory monteith glee wallpaper. Monfer & the Glee Cast 2013! The 2011 vos, fox Upfront Event | May 16, 2011. Glee writer confirms the close friendship of Monfer!!!! The most ADORABLE Frankenteen EVER!!! Cory & Dante - Happy Birthday!